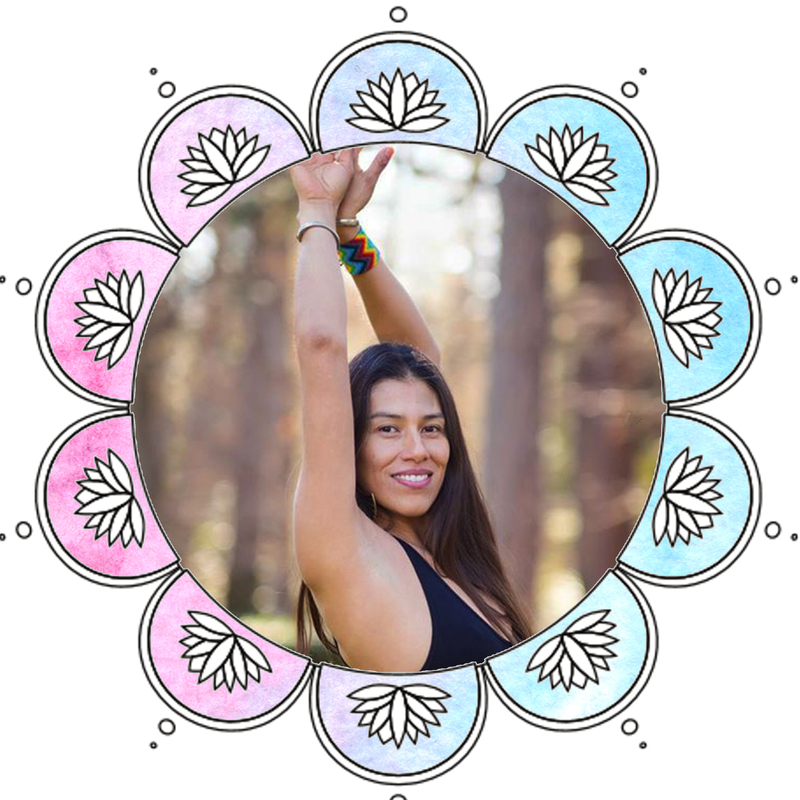 Fabiola Perez, is a Mexican yogini living in Vancouver, BC. 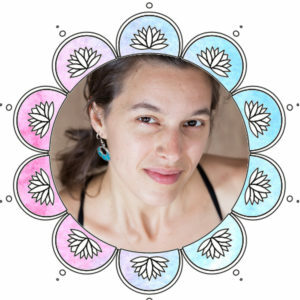 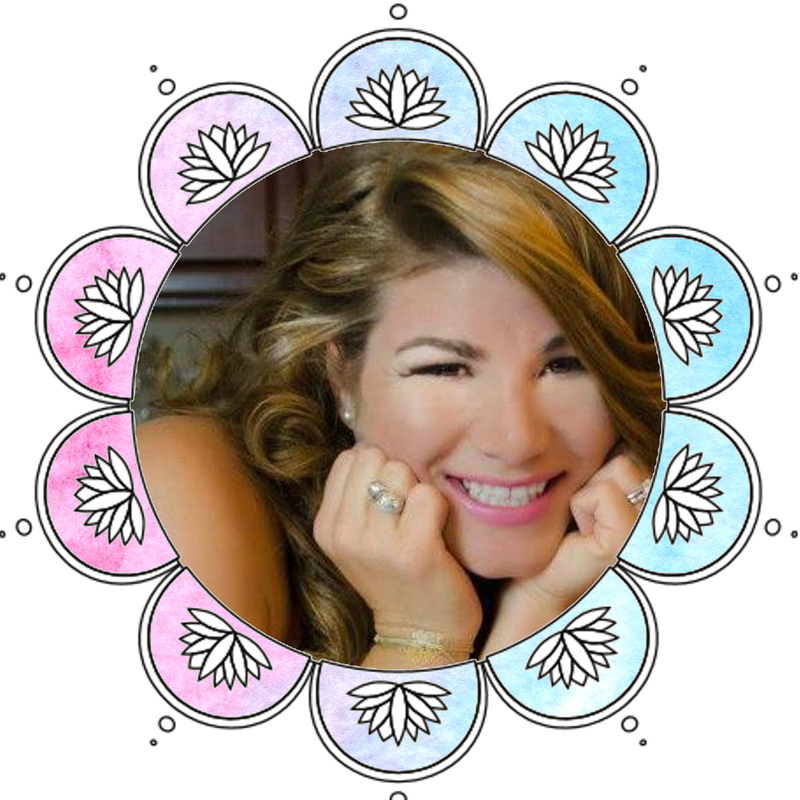 She has been in the path of yoga for over 8 years & a prenatal yoga advocate for 4 years, she truly believes that prenatal yoga can have an extremely positive impact during labor and postpartum, this lead her to become a Sacred Cycles Doula and a BlissBorn -Hypnosis for Birth- Educator to help women have a more peaceful & empowered birth. 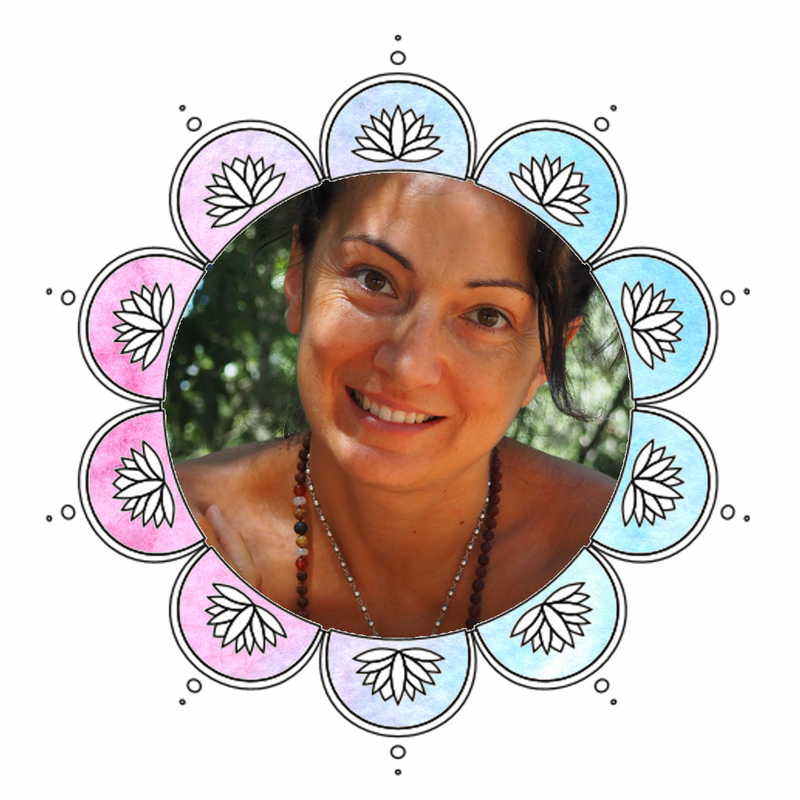 Fabiola’s passion, dedication and joy of yoga is palpably felt with her teachings. 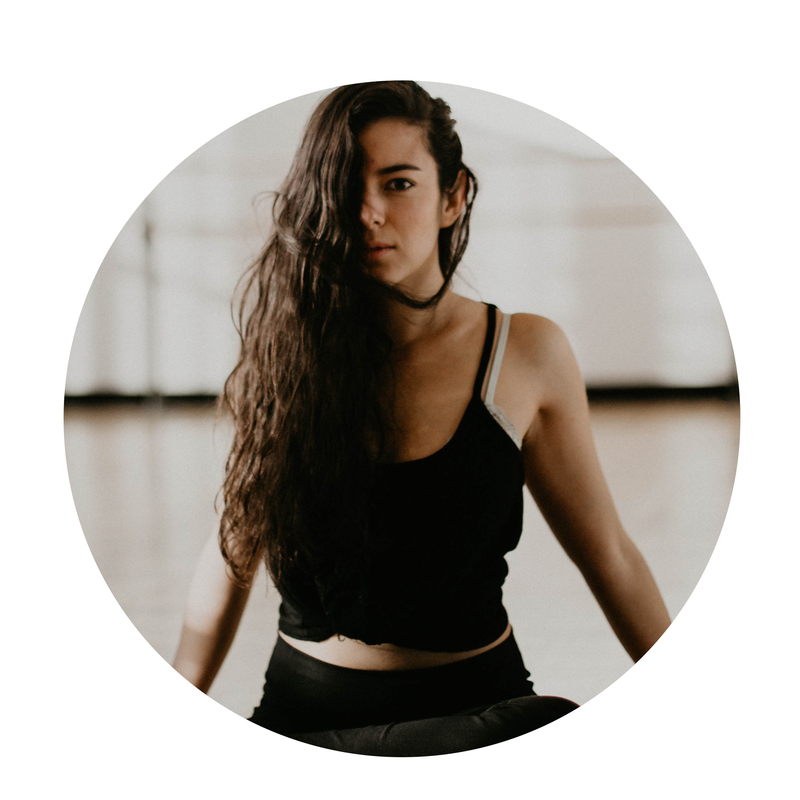 Her love of movement and dance is prevalent and her feminine essence is unmistakable. 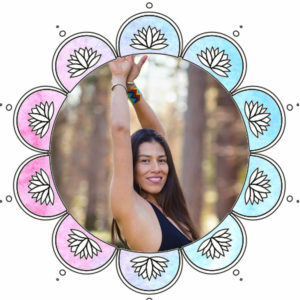 She is eager about sharing a practice that will help you find freedom of movement in your own body, she will bring your inner strength out, and stability through physical alignment. 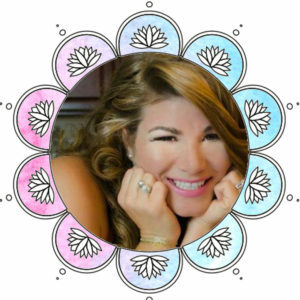 She has a love affair with BREATH, which will leave you feeling with a sense of lightness and reconnection with your authentic sense of self. 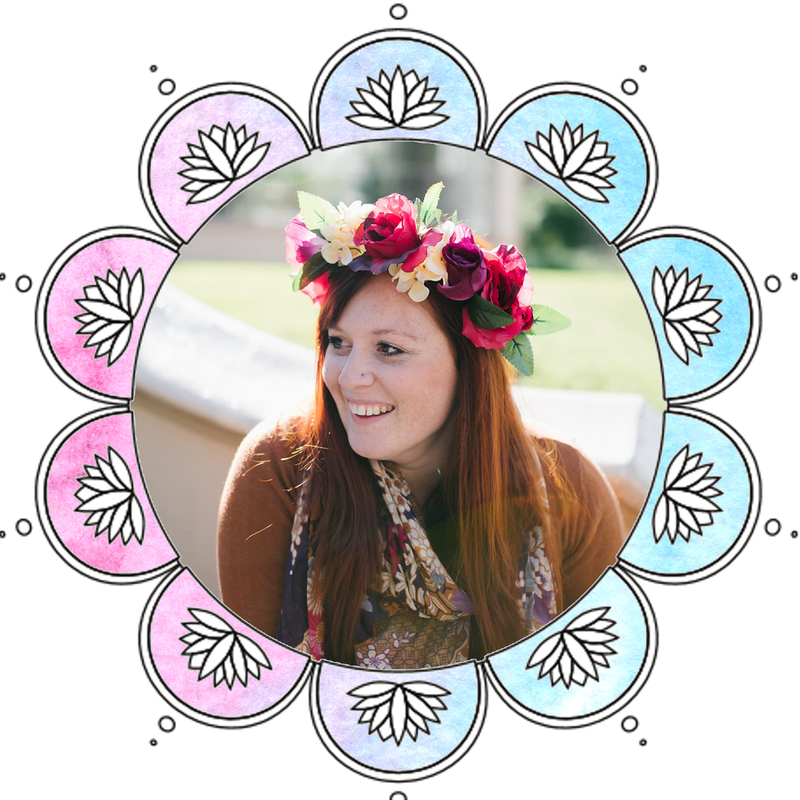 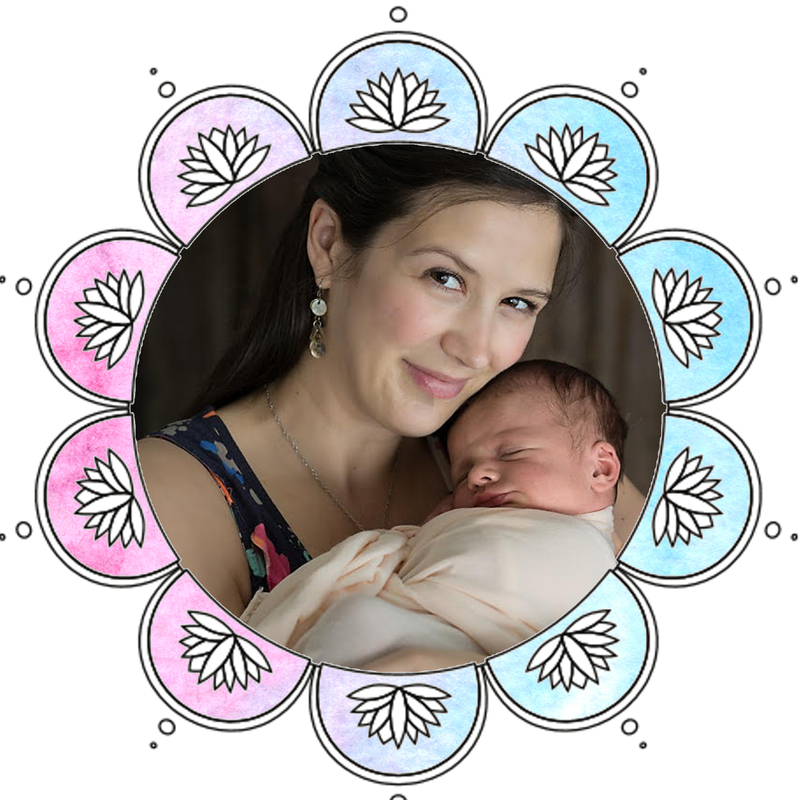 Sarah Sims is a Wife & Mama, a DONA trained Doula, a CLC, and a Childbirth Educator. 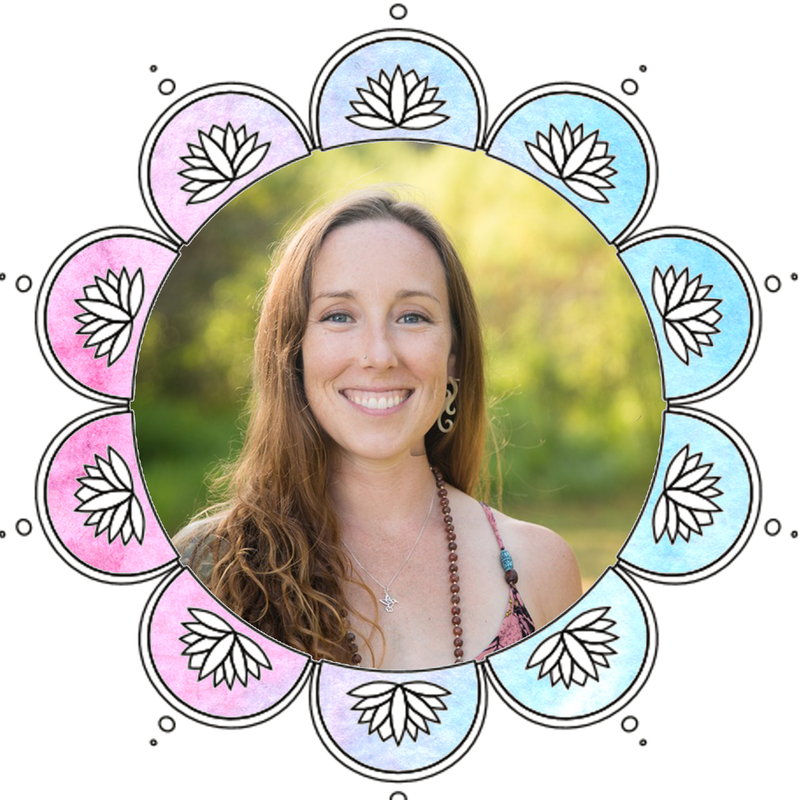 Since the birth of her first son, Sarah has walked with over one hundred women on their pregnancy and birth journeys and has cultivated a deeply held belief that birth is the ultimate transformative event in a woman’s life. Supporting women as they walk their journey into motherhood is her deepest passion and she encourages every woman she works with to turn inwards and draw on her own wisdom and intuition. 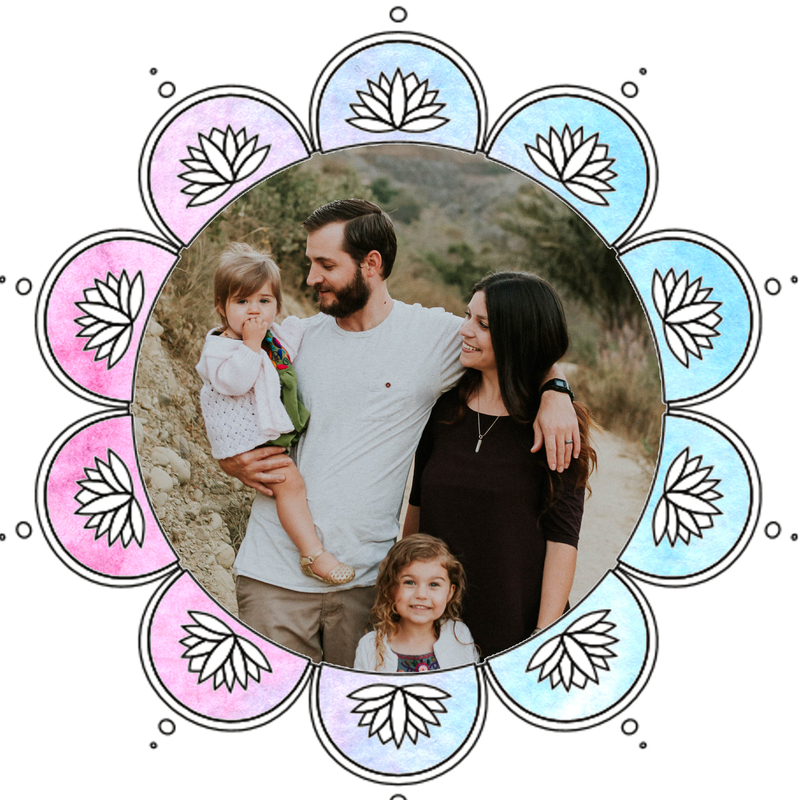 Danielle Billotti is a wife and mother to two beautiful daughters, and is also joyfully awaiting the arrival of their next little one! 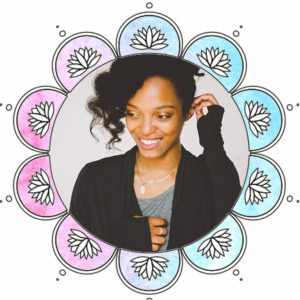 She is a Wellness Coach certified in plantbased nutrition. 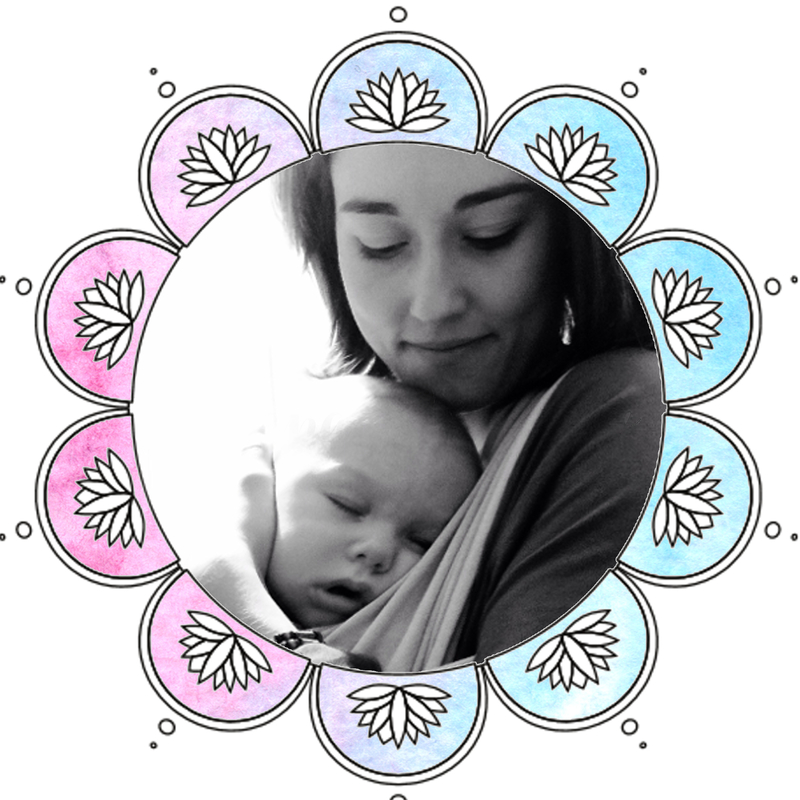 Specializing in pre and postnatal nutritional care for mothers and young children. 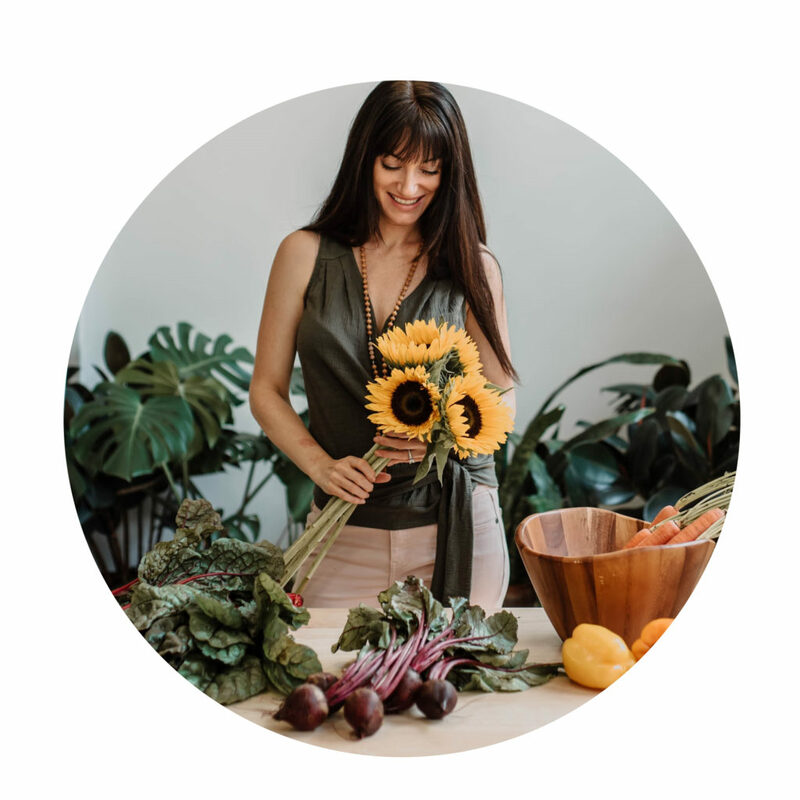 Along with educating on the many benefits of a plantbased lifestyle, she also leads a healthy living community focused on the use of essential oils. 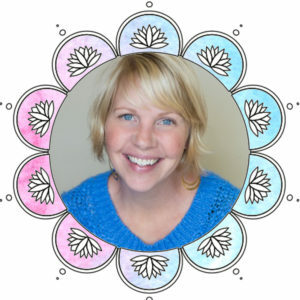 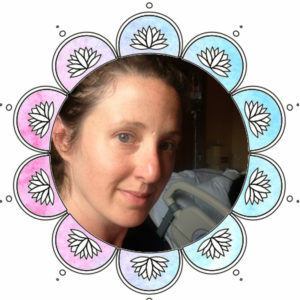 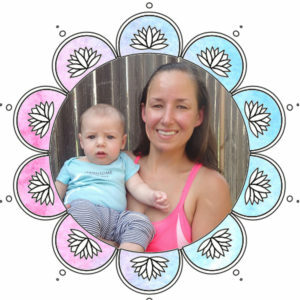 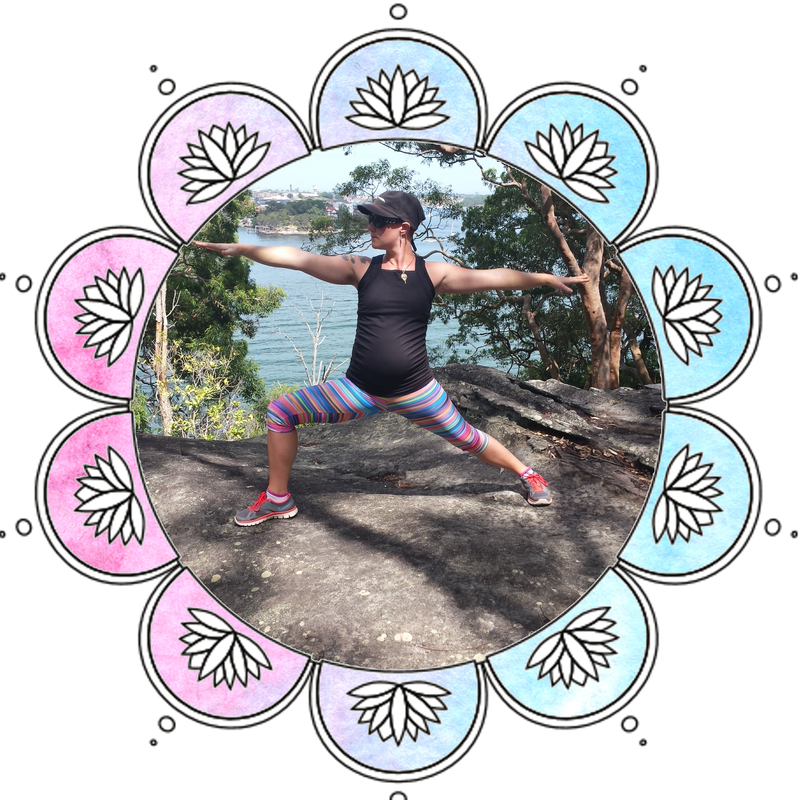 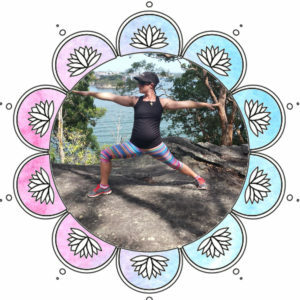 Danielle is very passionate about homebirth, extended breastfeeding, yoga, and empowering families as a whole to take charge of their health and well being. 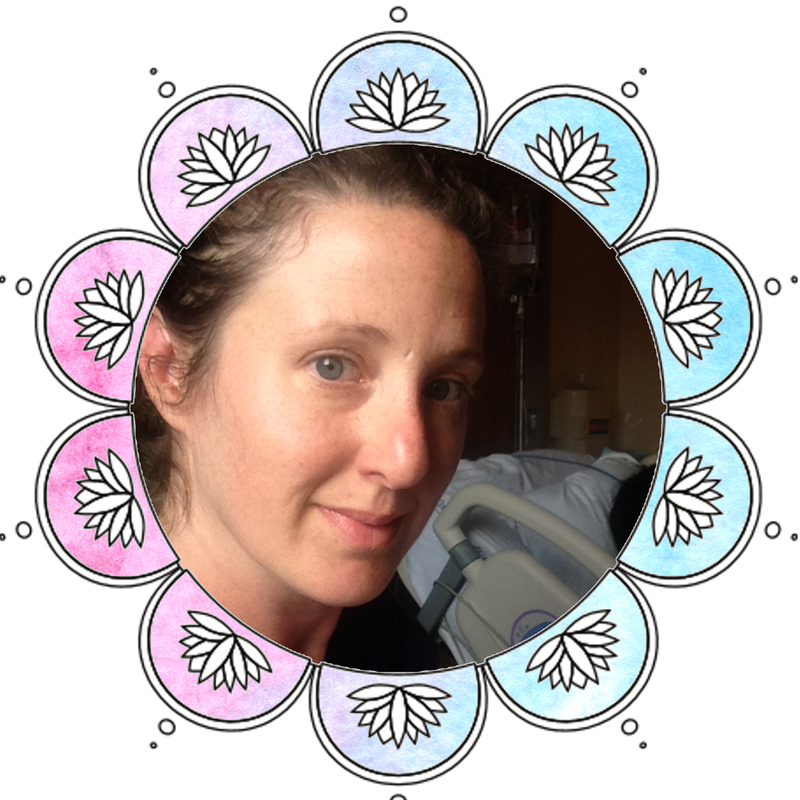 and around the New York birth community, teaching, writing, holding ceremony and of course doula-ing. 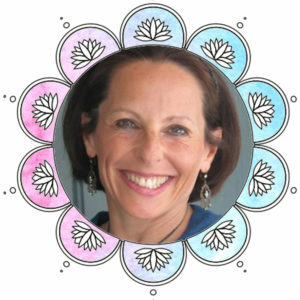 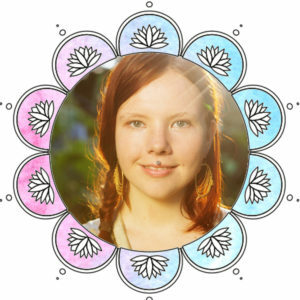 She is a writer for Holistic Parenting Magazine, Well Rounded NY and now thrilled to be a contributor to Pranamama.tv. 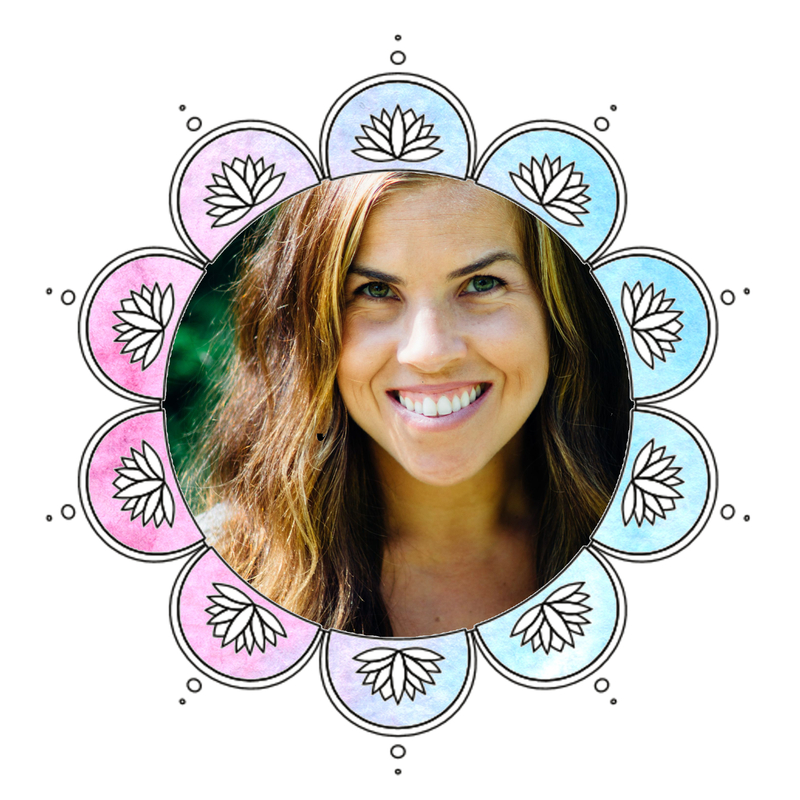 Jordan Olivia is a healer, woman, mother, doula, yoga instructor, and nurse. 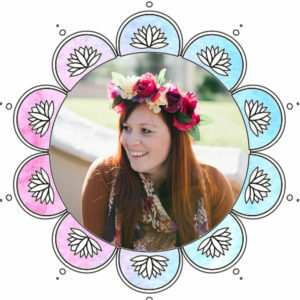 Deeper than her “titles”, she is joy, hope, passion, love, and creativity. 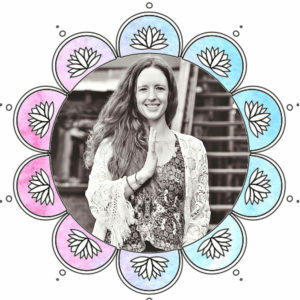 Jordan’s dharma is to heal people and help them discover their light, through sharing her journey and opening up her life to connect and inspire through that connection. Lindsay Umlah is a Yoga teacher, Holistic Nutritional Consultant, and Mama of two. 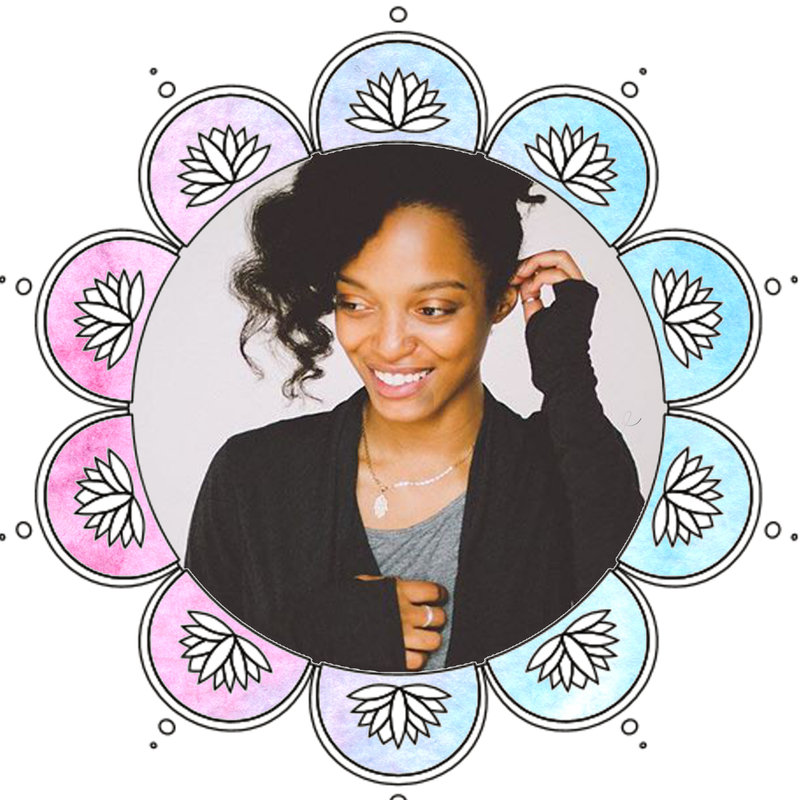 Founder and Lead Coach of Loving Myself Loudly and co-founder of The Momgasm Podcast, she lives to support Womyn and Mothers in owning exactly who they are. 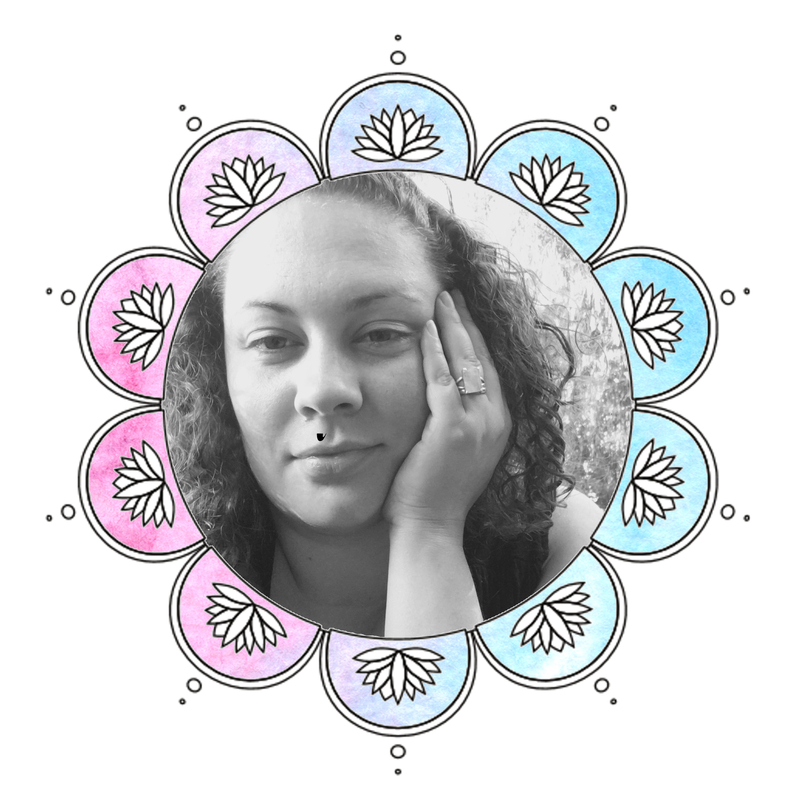 Lindsay specializes in body love, self-confidence, self-care, living authentically, and reclaiming sensuality. 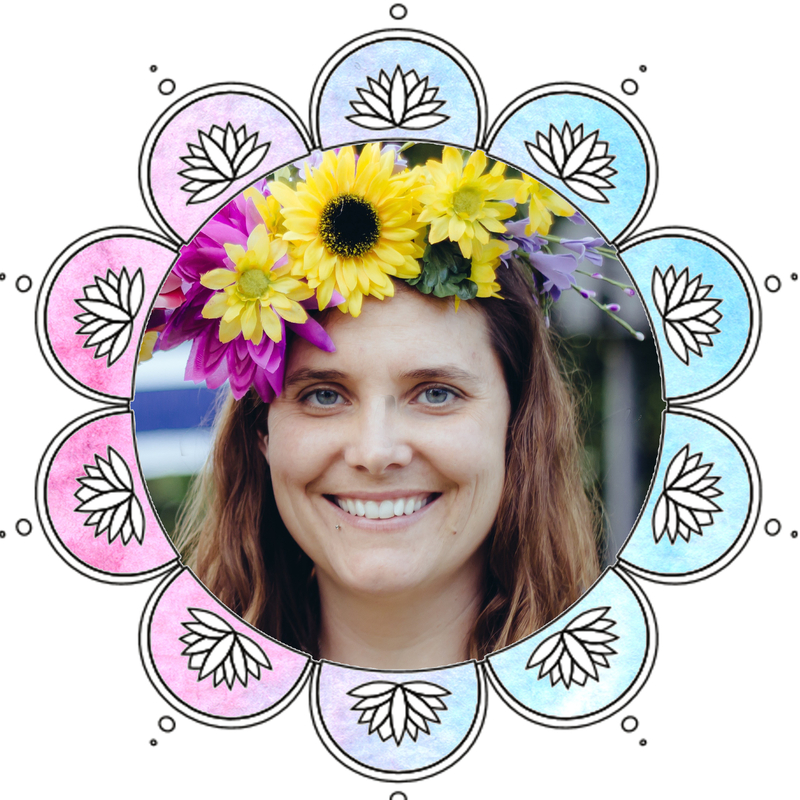 Part storyteller, part personal cheerleader, and lover of experiential learning. Her no BS approach paired with vibrant humour makes for deep life learning and all the belly laughs. 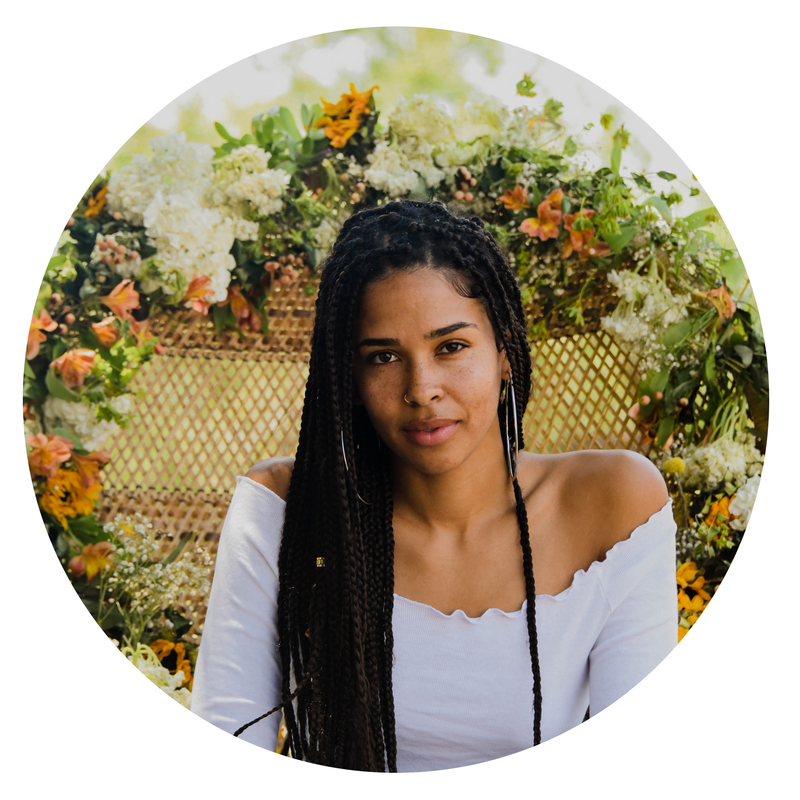 Toni-Anne is a multifaceted goddess! 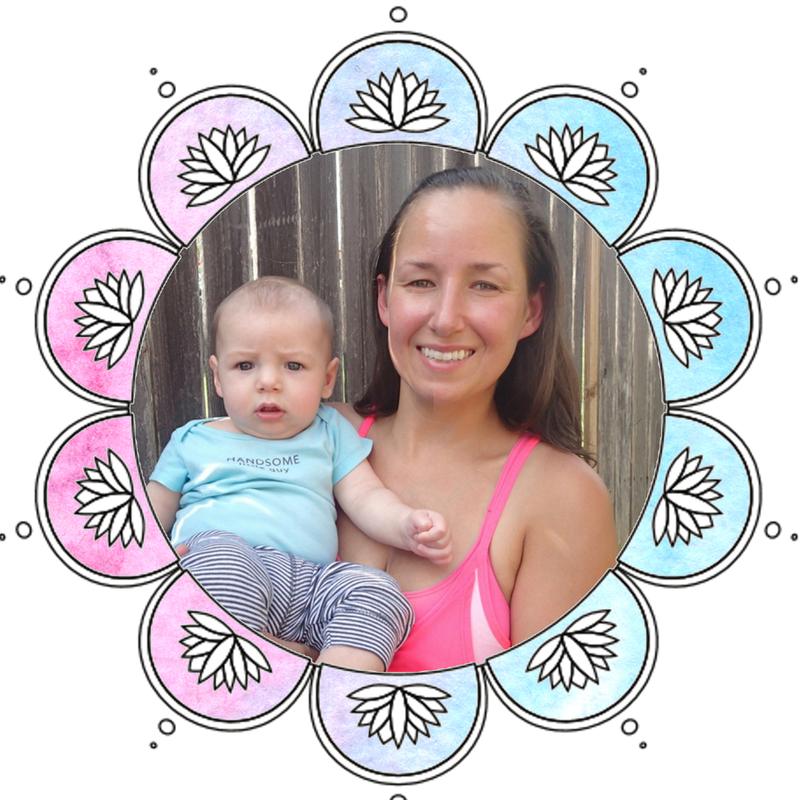 This thirty two year old wife and mother is currently making the forests of North Carolina home. 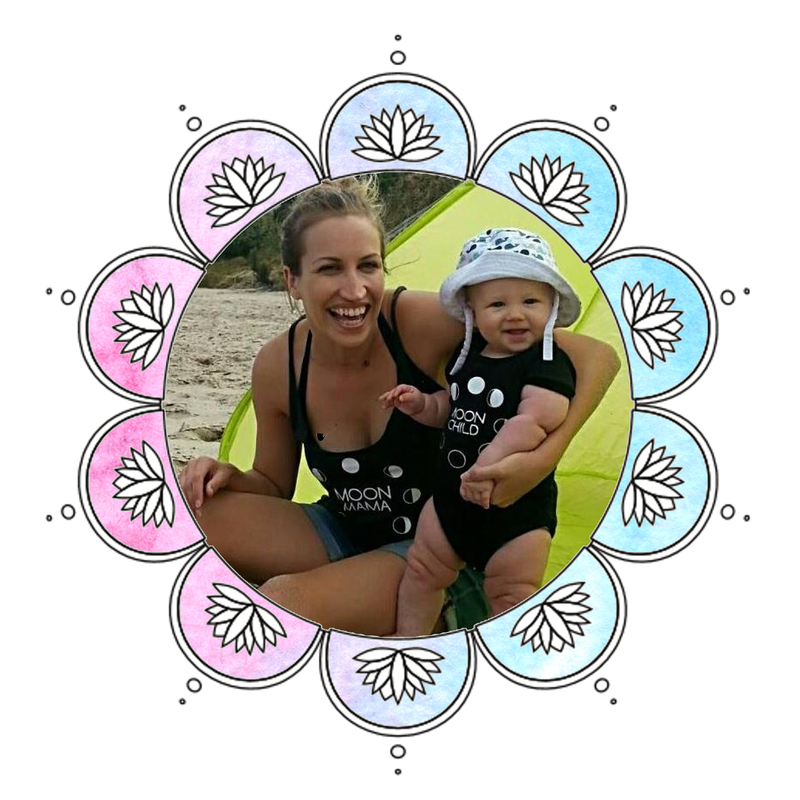 Toni-Anne’s devotion to holistic health and herbal support began a decade ago with her first pregnancy. 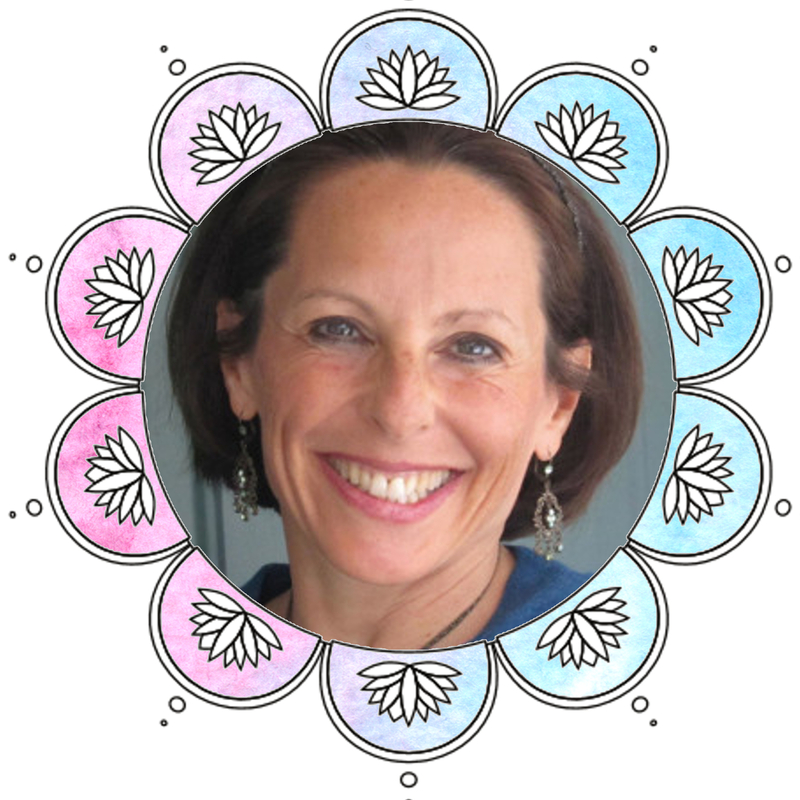 Through years of self study, she creates simple, supportive medicines for herself and her loved ones. 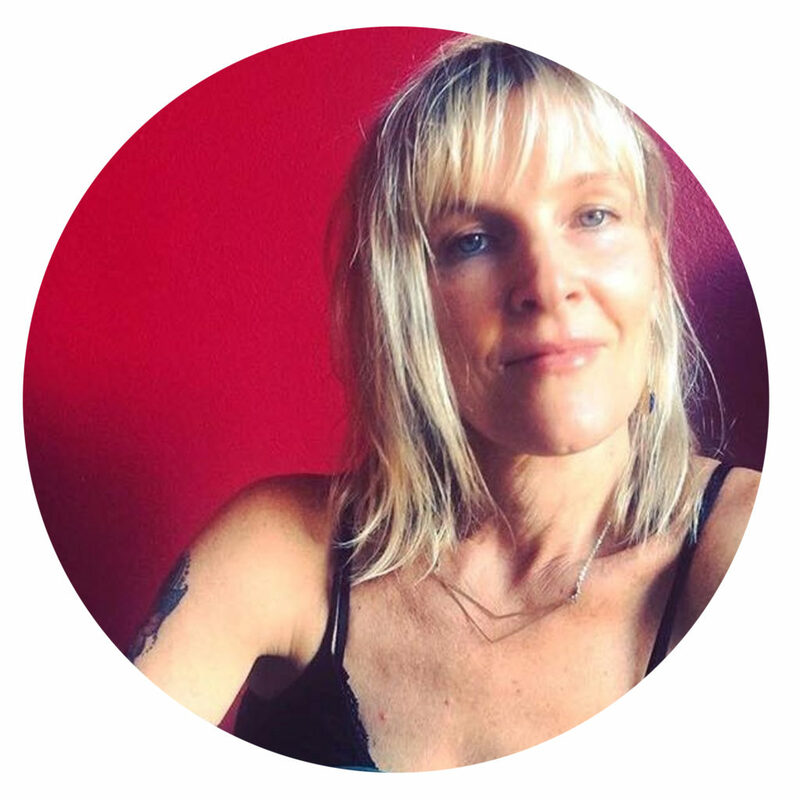 Toni-Anne is a certified Reiki practitioner and often infuses healing Reiki energy into her remedies. 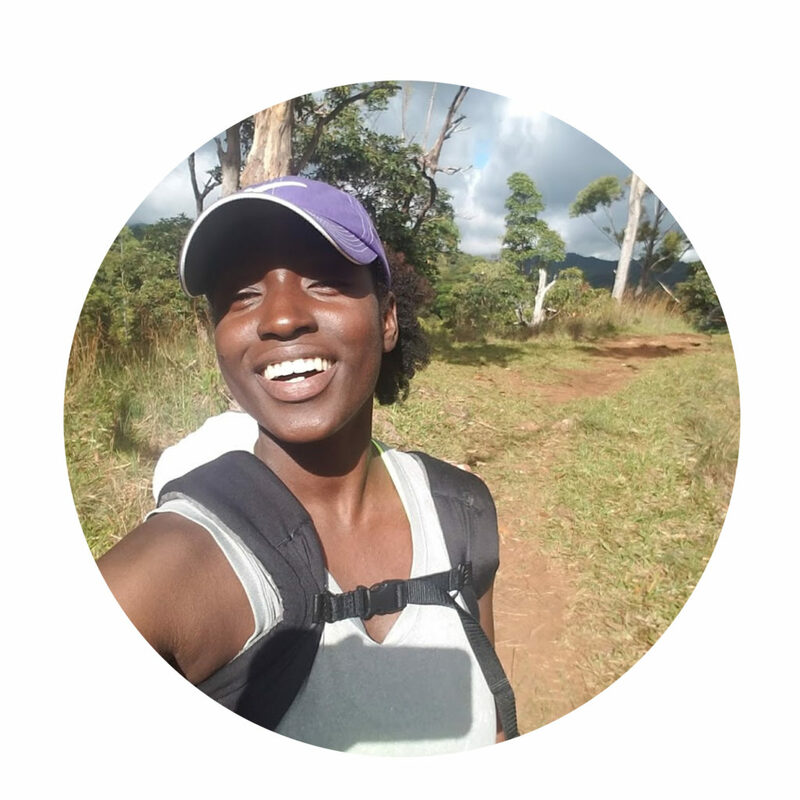 She is currently studying therapeutic massage and holistic health at university and plans to open a practice focused on mothers and young children after her graduation. 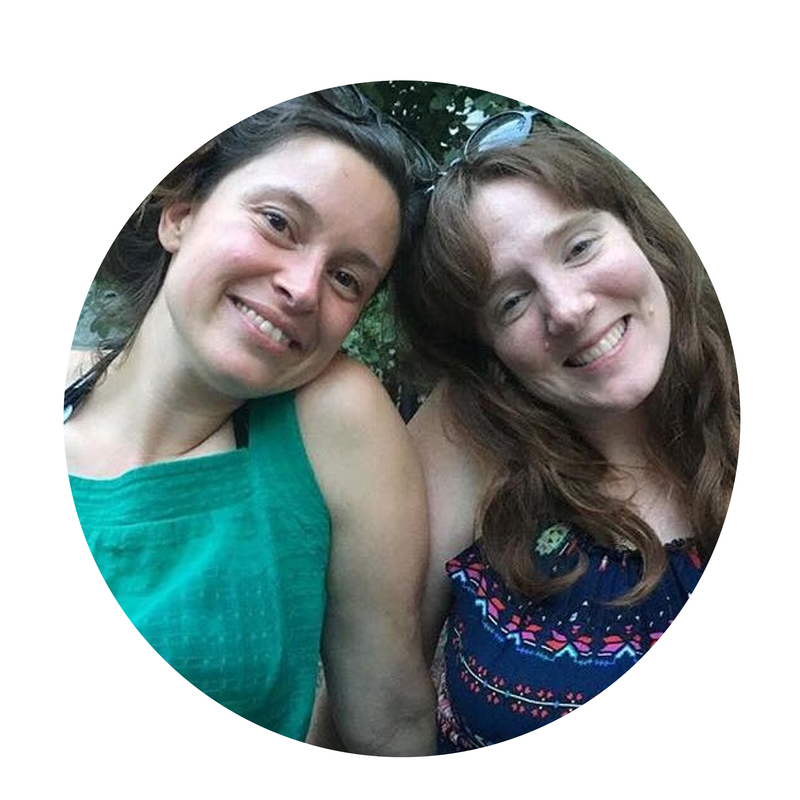 Toni-Anne is also homeschooling her third grader and tiny preschooler, most days they can be found volunteering in their community garden. 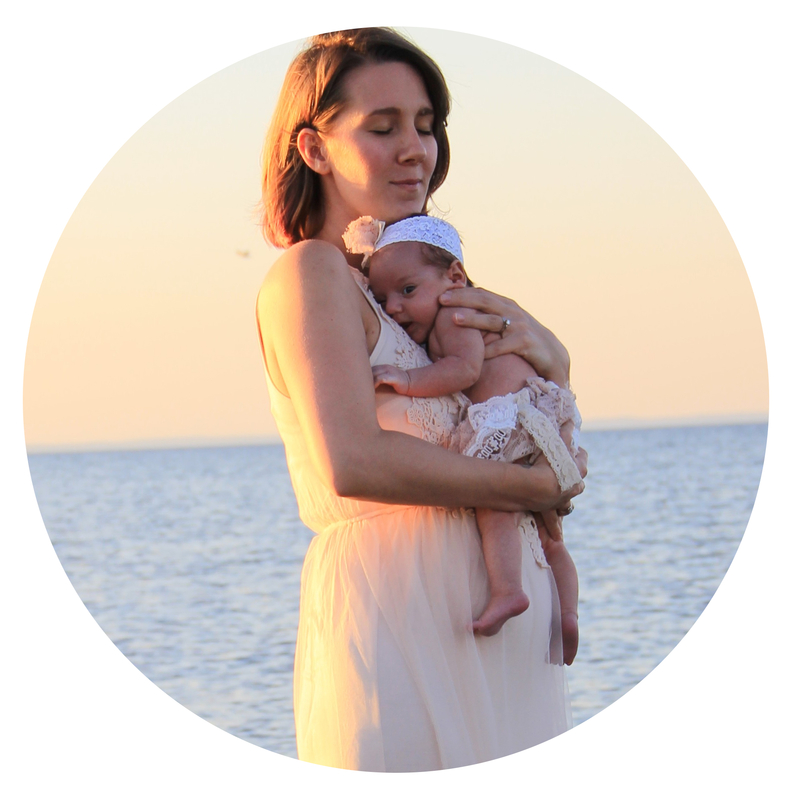 In her free time she enjoys making jewelry, crocheting and hiking the falls of the Carolinas with her family. 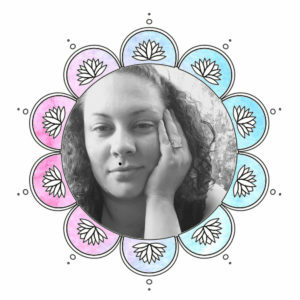 Eden is a mama with two children ages 4 and six and half. 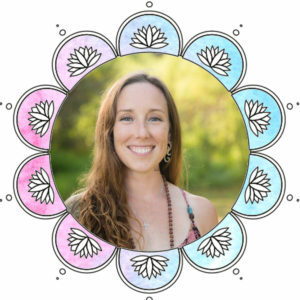 She’s also an Ayurvedic Health Coach specializing in women’s health and she’s been teaching yoga and dance for close to ten years. 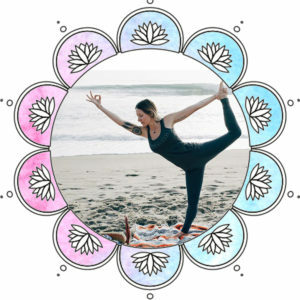 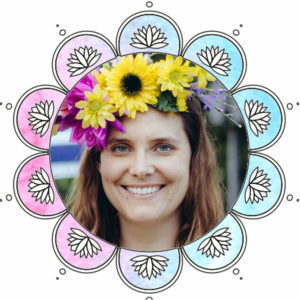 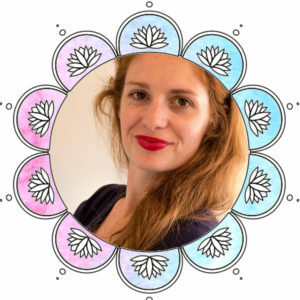 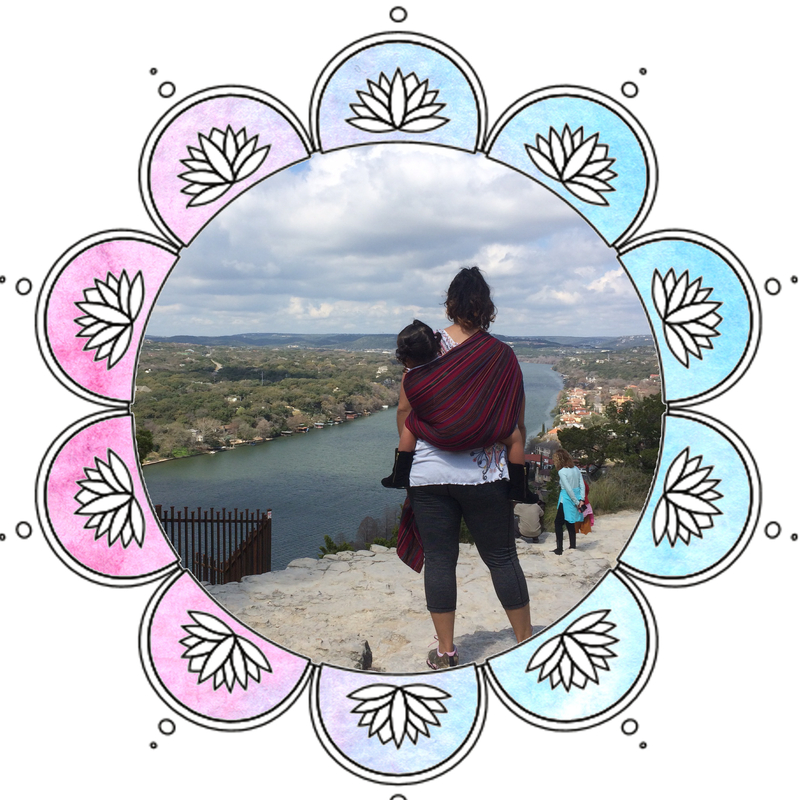 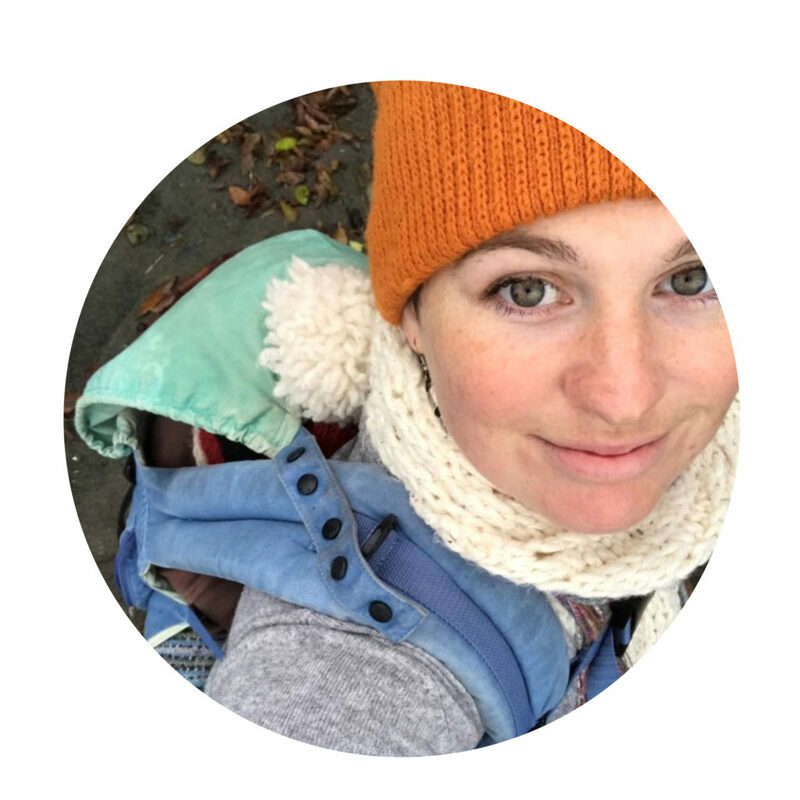 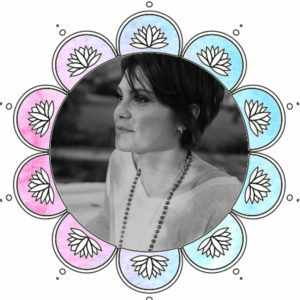 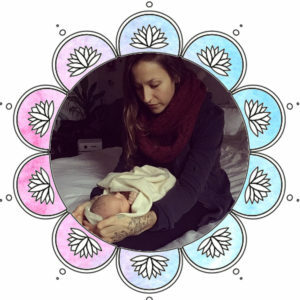 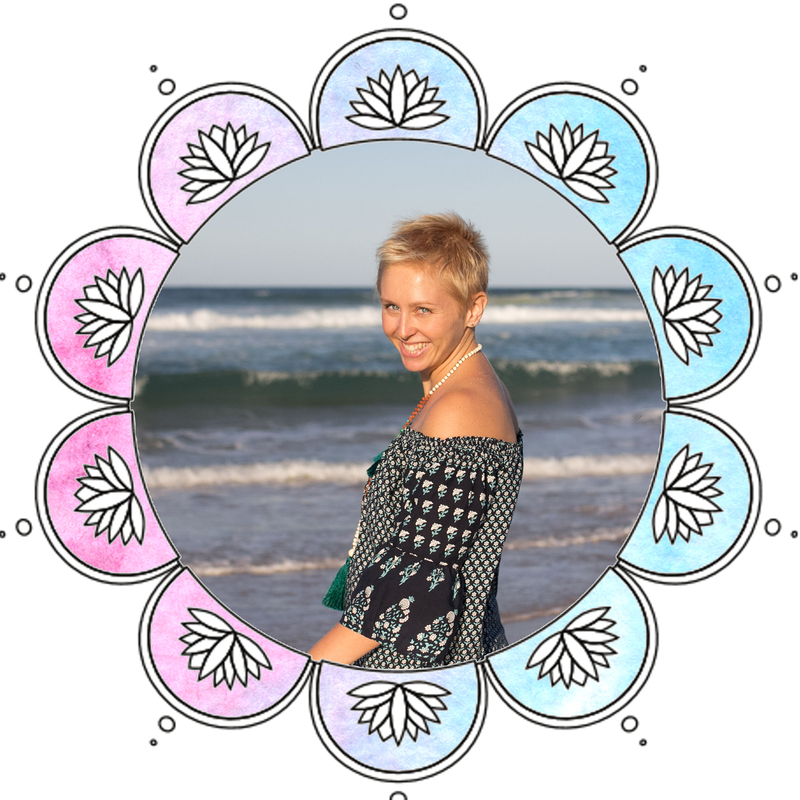 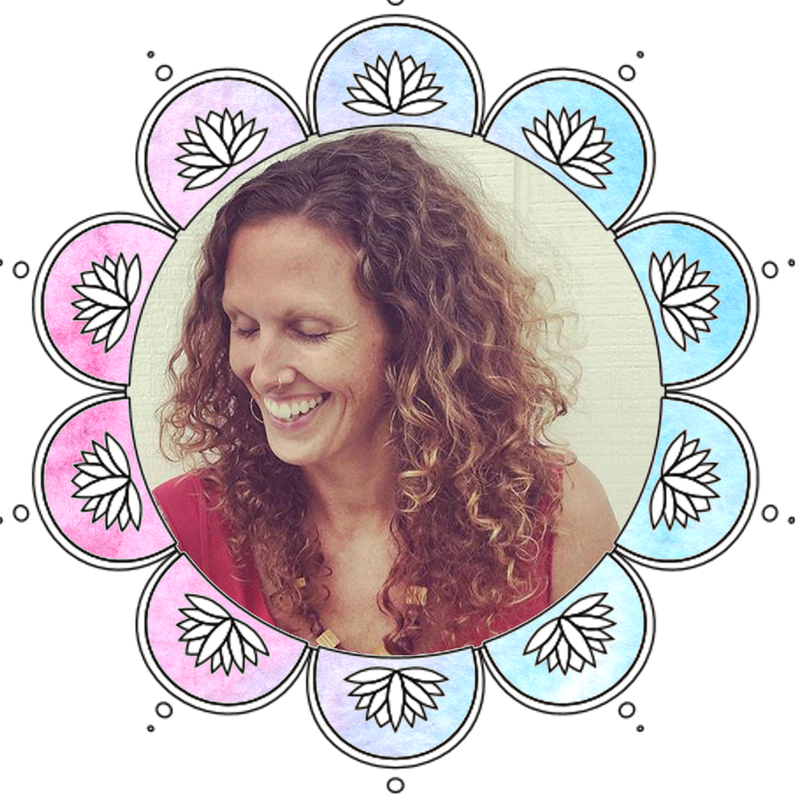 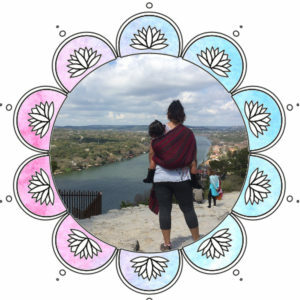 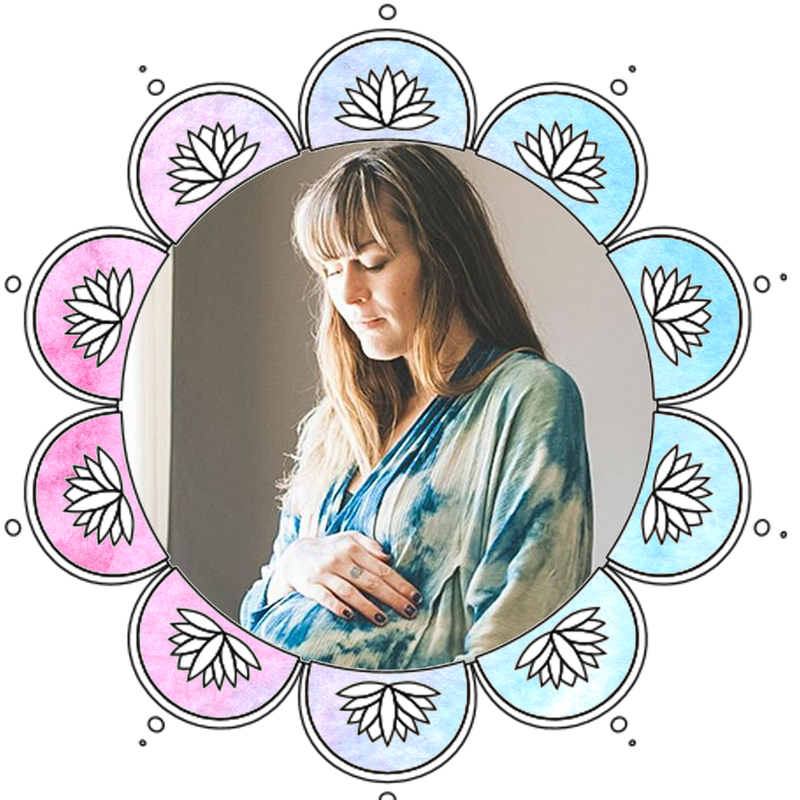 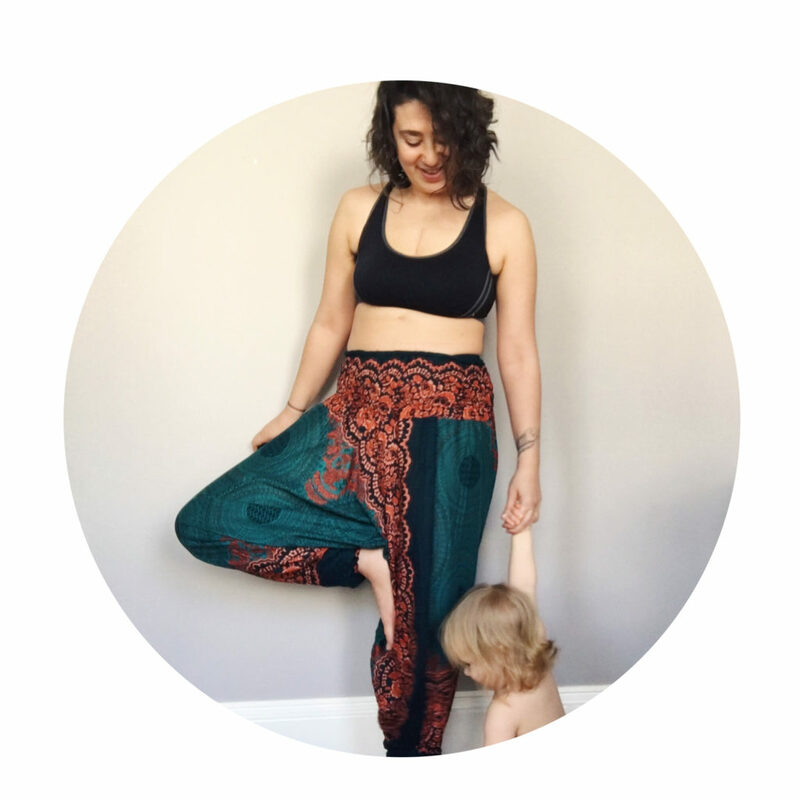 She loves supporting women during the transition into motherhood and throughout the journey with Ayurvedic nutrition and self-care practices, as well as movement and guided meditation. 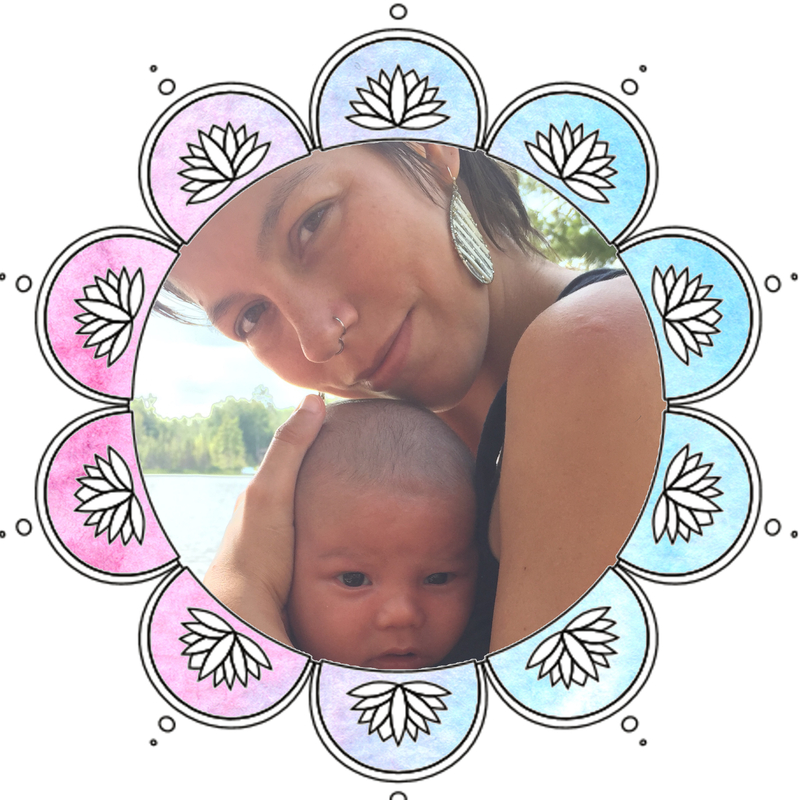 She’s so happy to be sharing her practices with the PramaMamaTv tribe and grateful to be part of this beautiful community of mamas. 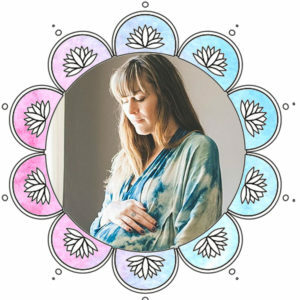 Her Ayurveda and women’s health website is Soma Sister: www.somasister.com. 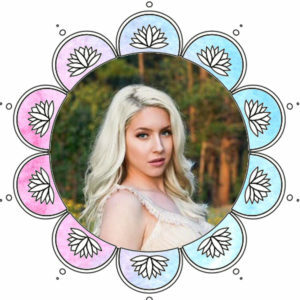 Eden’s other passion is working with children and she runs a movement arts program for children in schools called Heartbeats Dance.